It’s not particularly innovative but there are loads of features to keep you playing. This is a nice looking slot. The casino I played it at had the mobile version up for desktop but that’s becoming increasingly common and it’s not the pain it once was. The game is from Meta Games Universal – a completely new studio for me, always nice to see new slot studios. Stacked symbols give the base game some potential although the potential wins aren’t massive. 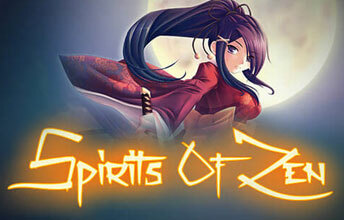 The bonus games are what gives Spirits of Zen some substance. The Heli flipper turns random symbols wild. 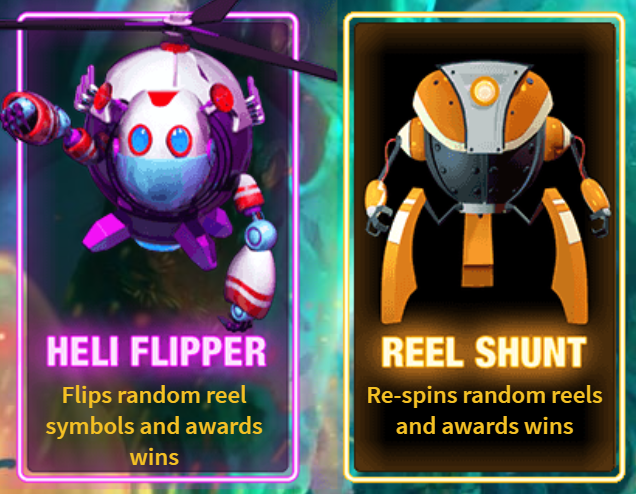 Reel Shunt randomly respins reels for wins. I didn’t see too many of these in the time I’ve spent playing this. The Wild Hopper pops up fairly frequently – he hops across the reels leaving a trail of Wilds. 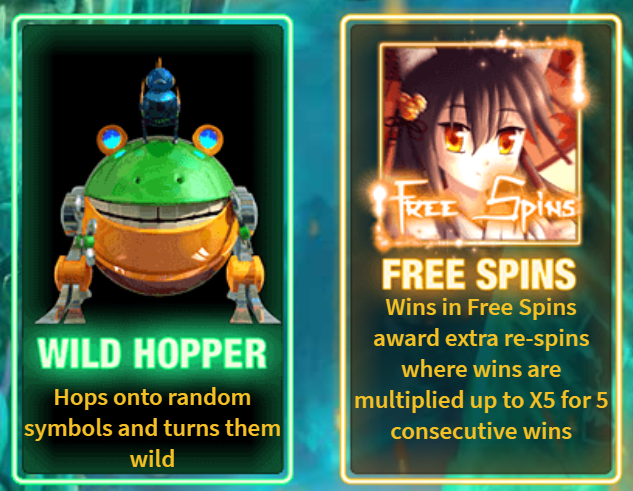 Free Spins – Triggered by 3 scatters and can be retriggered during the spins round. The bonus symbols can also occur during free spins. During the free spins any wins will award an additional spin and a multiplier up to 5x. There’s not much more to say about the game. It’s an OK game for a new studio. It’s not really strong enough to trouble the European or UK market much but it’s a decent start.